Dr Philip Cook’s current research focuses on two topics: the moral and political status of children; and contractualism in moral and political philosophy. His work on children includes interests in education, schooling, and social justice; children’s entitlement to vote; and child-labour. He has long-standing interests in the social contract tradition, and is especially interested in questions of inclusion and exclusion in contractualist theories. 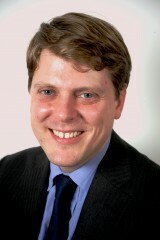 He has published in journals such as Utilitas, and Political Studies, and is Editor-in-Chief of the journal Res Publica. 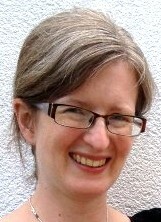 Dr Elizabeth Cripps is the author of Climate Change and the Moral Agent: Individual Duties in an Interdependent World (Oxford University Press, 2014). A former British Academy Postdoctoral Fellow, she specialises in climate change justice and ethics and has published on collective responsibility and individual duties, population and justice, and duties to non-human animals. Her latest work combines questions of climate duties and of parental obligations. 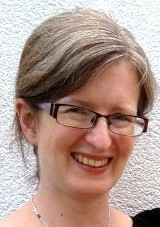 Before taking up an academic career, she was a journalist for the Financial Times Group. Professor Tim Hayward is known internationally for his contribution to the debate on human rights and global and environmental justice. He has published a number of highly-regarded papers and monographs, including Constitutional Environmental Rights (Oxford University Press, 2005) and is especially well known for developing the notion of ecological space in political theory. View Tim’s recent publications. At the University of Edinburgh he is Director of the Just World Institute. 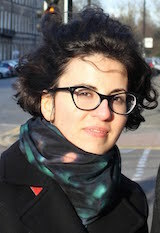 Dr. Mihaela Mihai is interested in political emotions, political judgment, the politics of memory, art and politics, gender, and theories of oppression. Before coming to Edinburgh, she was appointed as the 50th Anniversary Lecturer in Politics at the University of York. She is the author of Transitional Justice and Negative Emotions (forthcoming with Columbia University Press, 2016) and her articles were published in Journal of Political Philosophy, Political Theory, European Journal of Political Theory, Ratio Juris, among others. She is currently the principal investigator of an European Research Council Starting Grant, entitled: Illuminating the ‘Grey Zone’: Addressing Complex Complicity in Human Rights Violations. 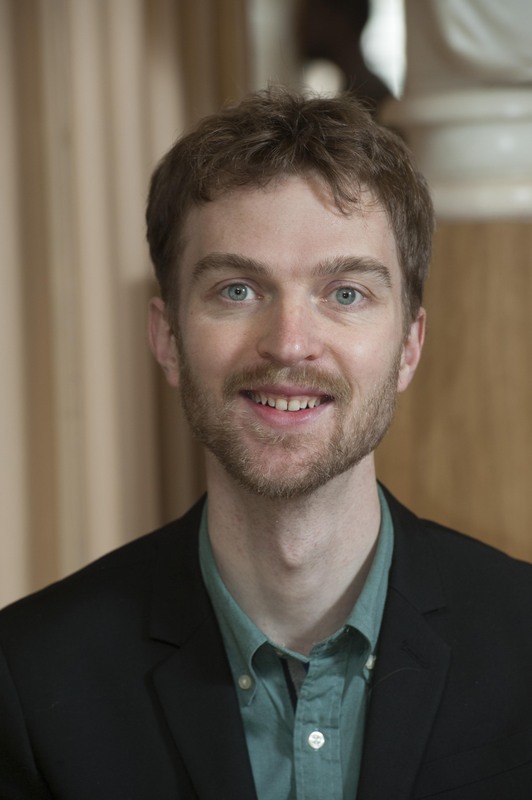 Dr Kieran Oberman completed his PhD at Oxford University (UK) and has since worked at the University of Leuven (Belgium), Stanford (USA), AUW (Bangladesh) and UCD (Ireland). He has published in a number of top journals, including APSR, Ethics, Philosophy and Public Affairs, The Journal of Political Philosophy and Political Studies. He is interested in a range of topics within normative political theory, particularly the ethics of immigration, but also distributive justice, human rights, egalitarianism, liberalism, natural resources, poverty and war. 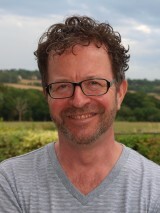 His regular contributions to Open Democracy and a range of other public forums connect philosophical ideas to contemporary political events. Kieran currently holds a prestigious Chancellor’s Fellowship at the University of Edinburgh. Dr Mathias Thaler, a native of Vienna (Austria) and Senior Lecturer in political theory, holds a four-year Marie Curie Career Integration Grant (JUDGEPOL) to conduct research on political violence. His other research interests include the place of religion in the public sphere and issues surrounding forgiveness, reconciliation and apology. Mathias has published widely in English, German and Portuguese, and is the co-editor of On the Uses and Abuses of Political Apologies (Palgrave Macmillan, 2014). He undertook postdoctoral work at Toronto (Canada), Coimbra (Portugal), Montreal (Canada) and Oxford (UK). At Edinburgh, Mathias serves as the Global Justice Academy‘s Deputy Director. He teaches courses on democracy and Just War theory. 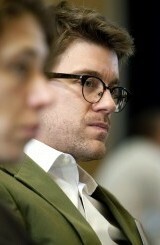 Mathias is also the Programme Director of the MSc degree International Political Theory.